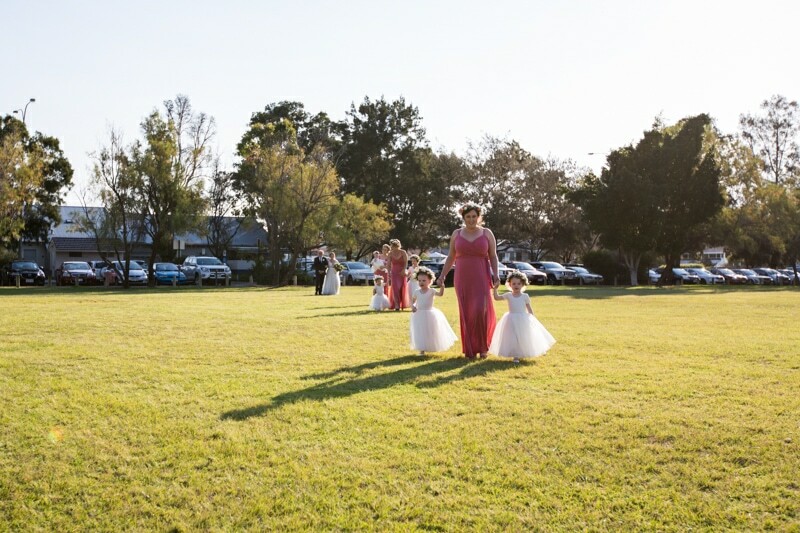 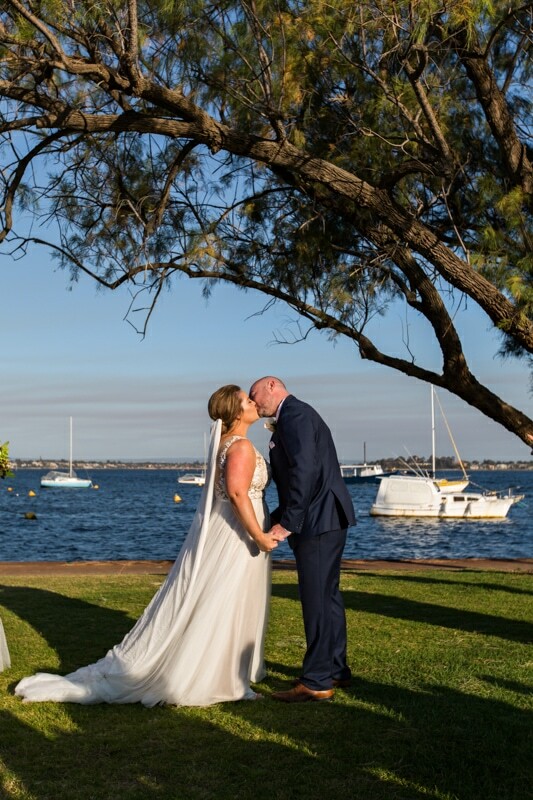 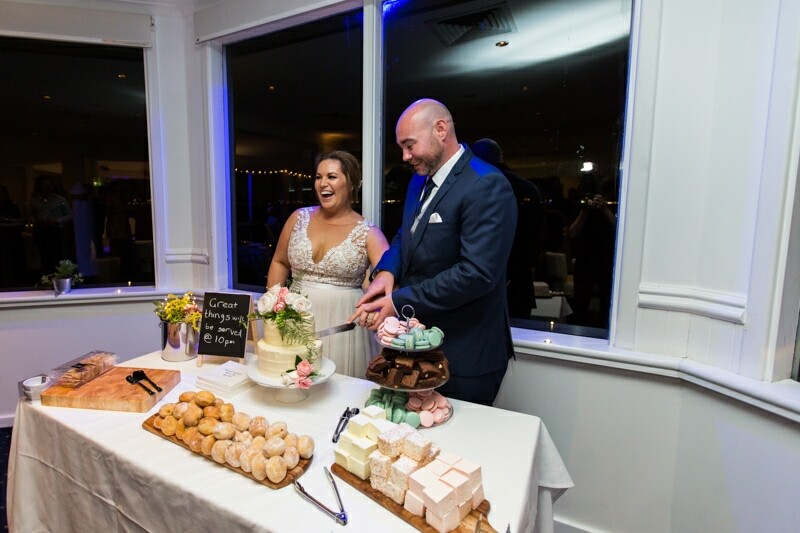 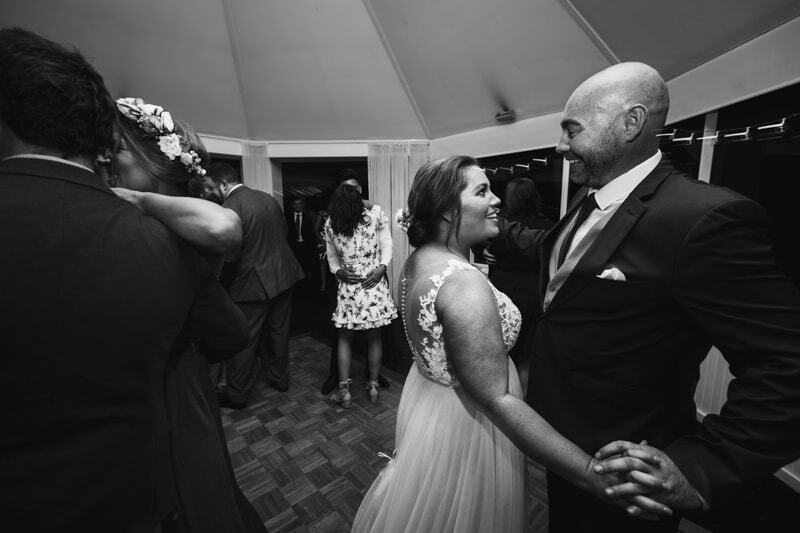 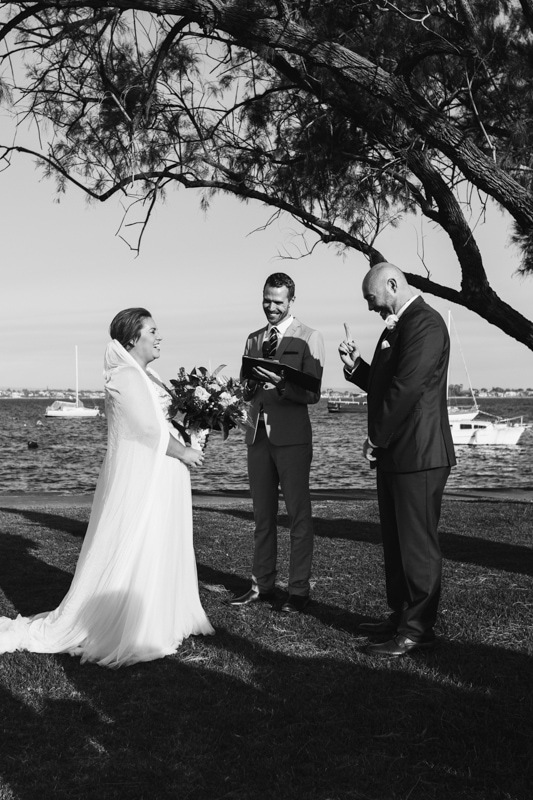 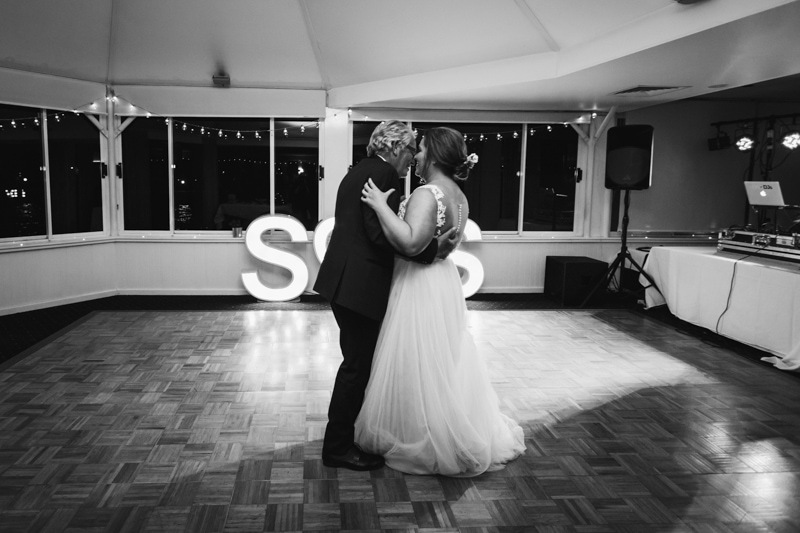 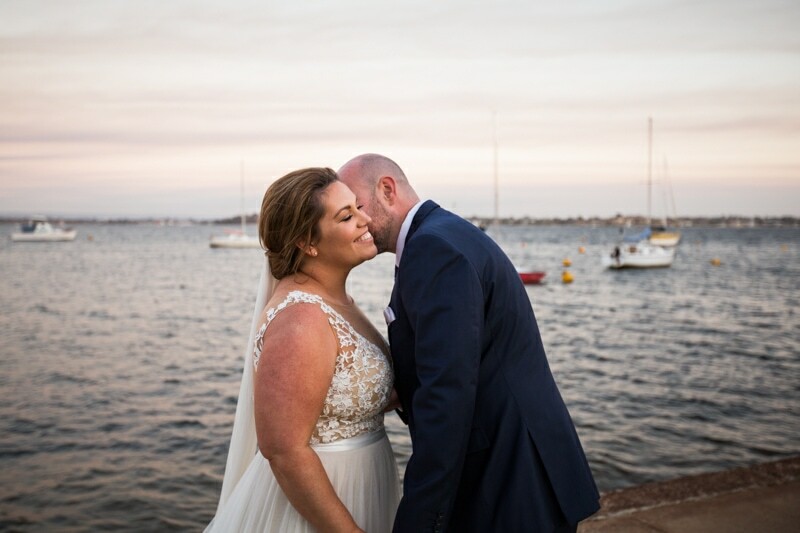 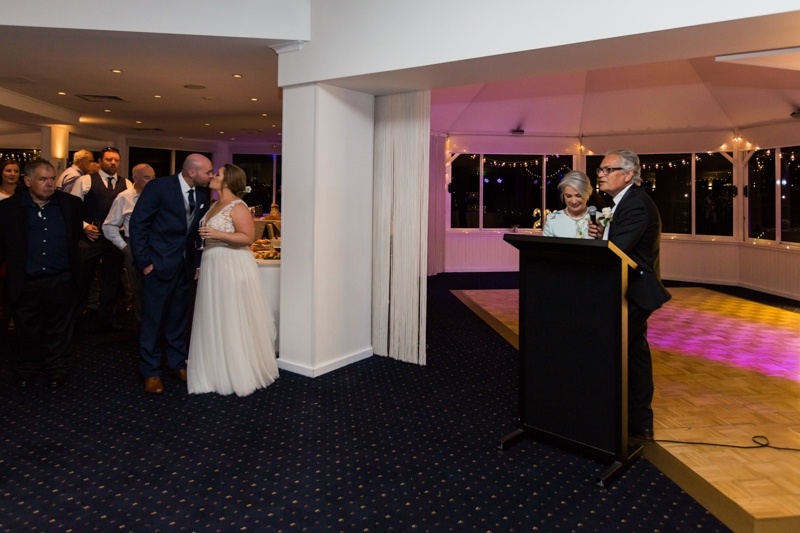 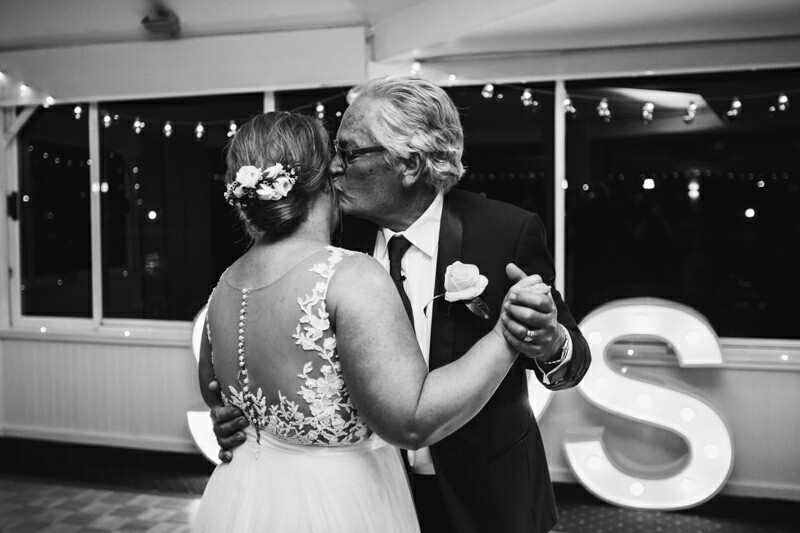 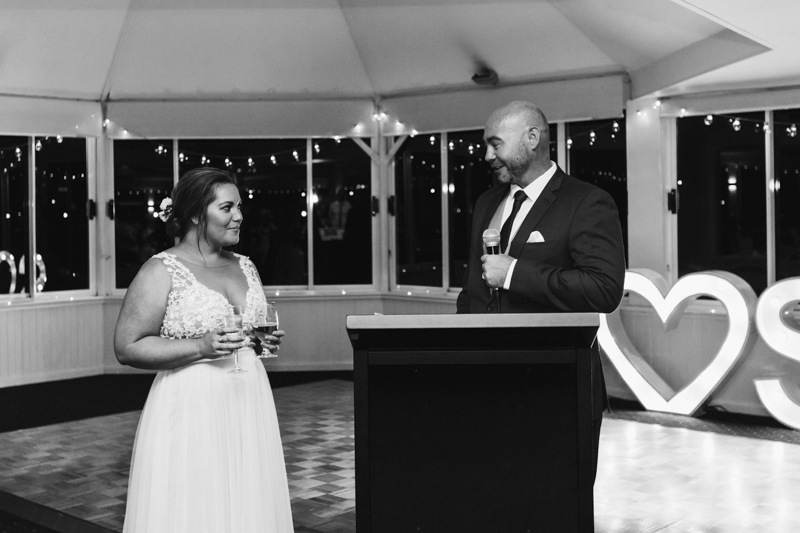 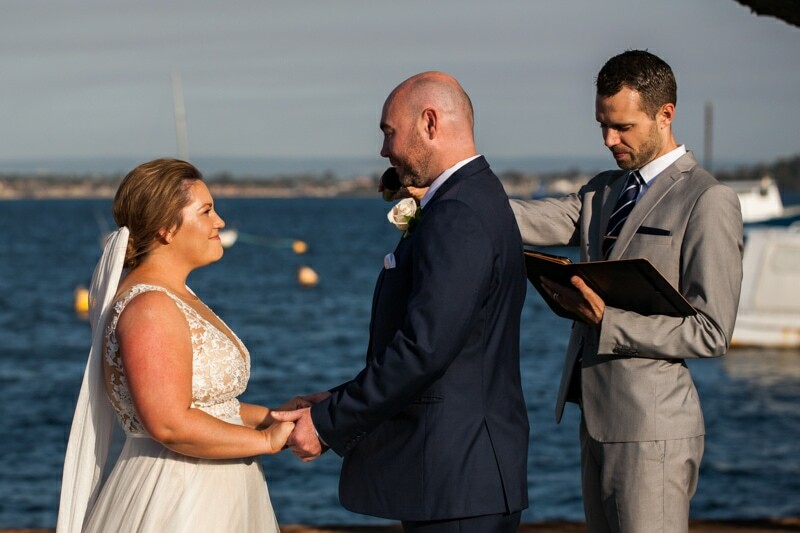 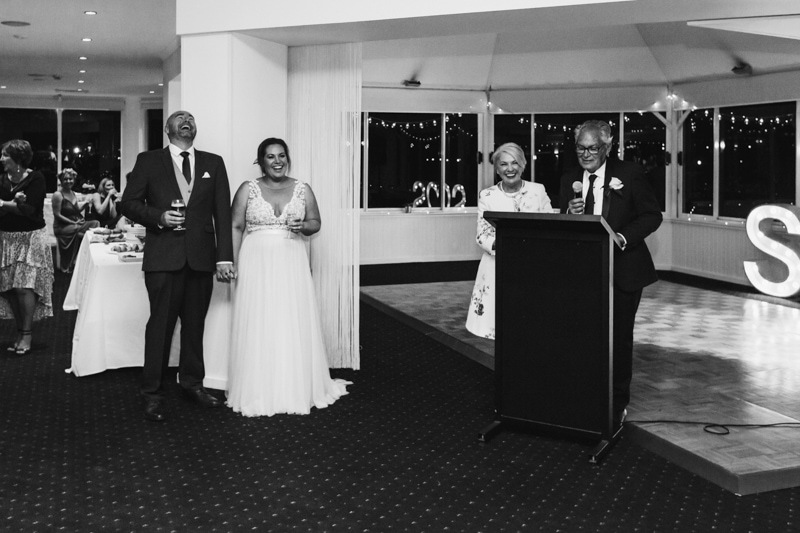 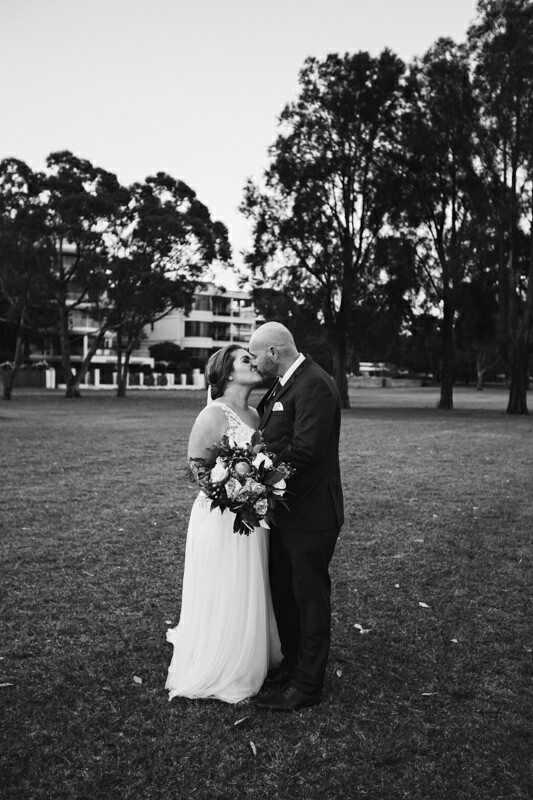 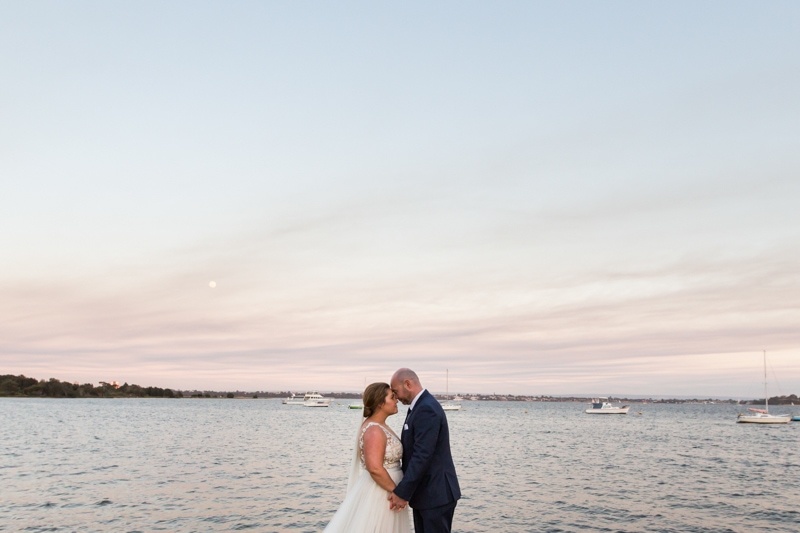 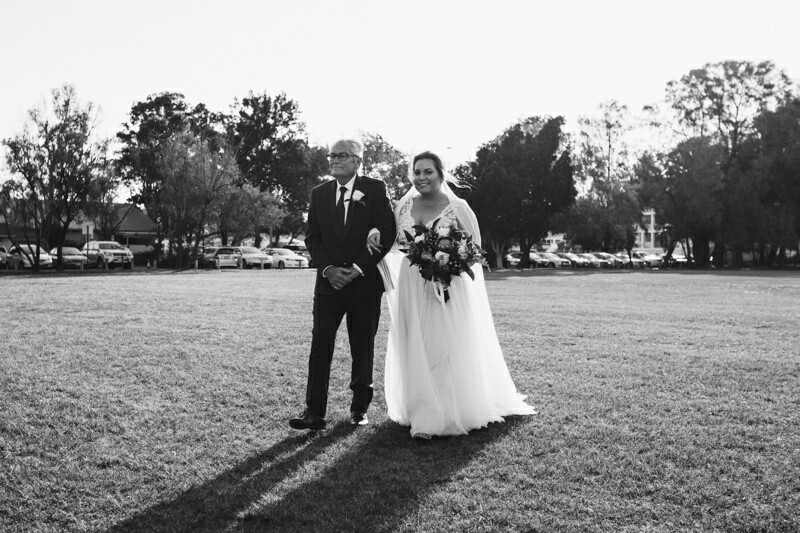 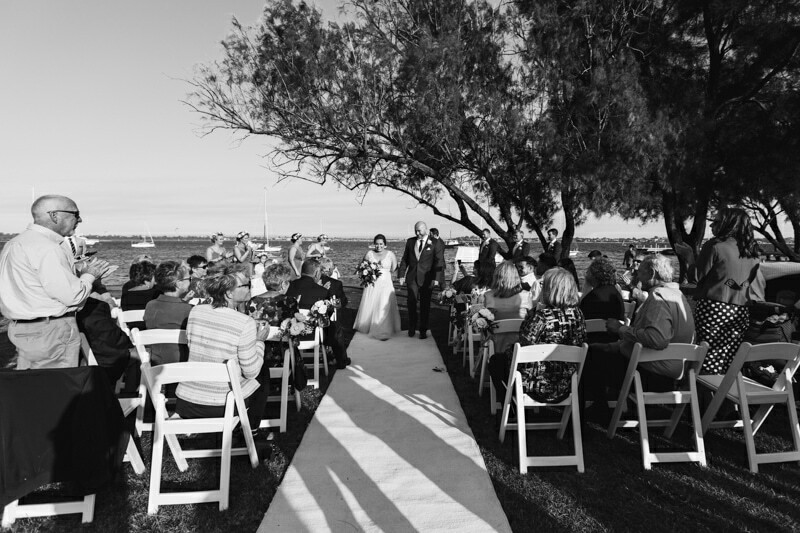 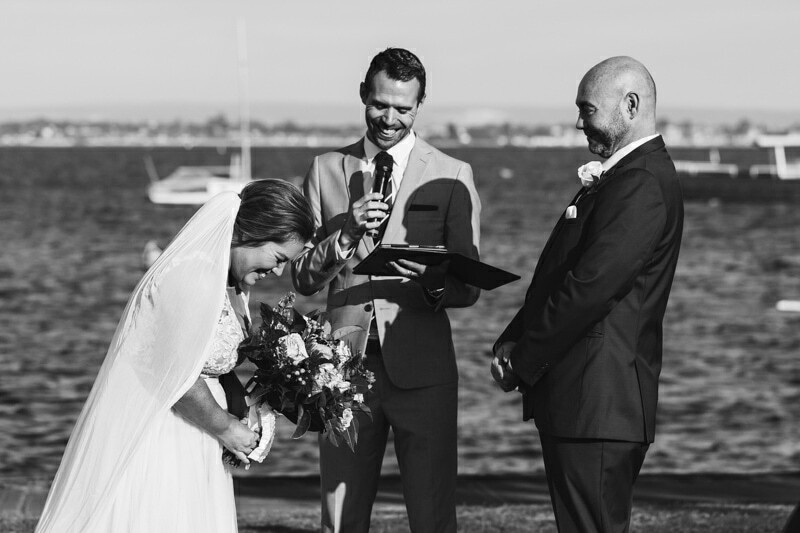 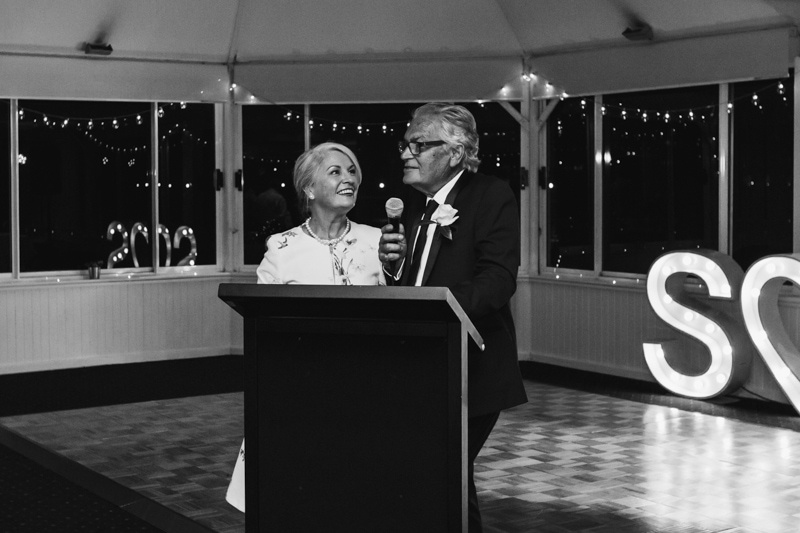 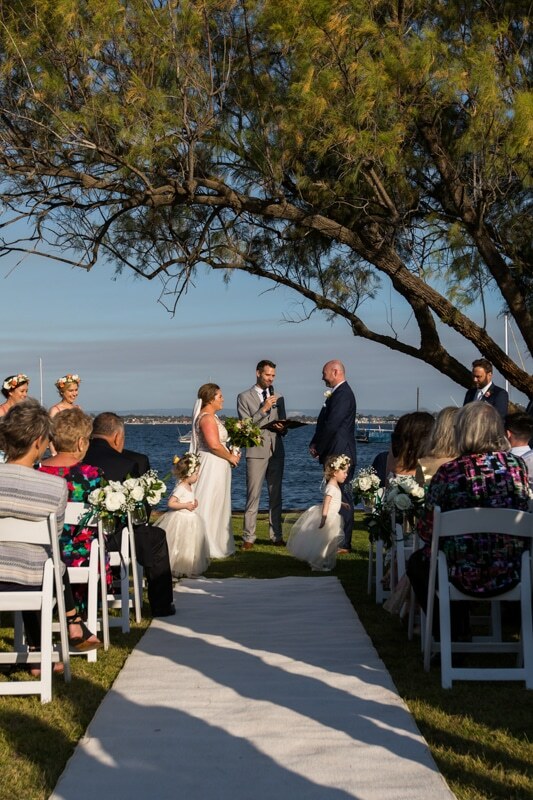 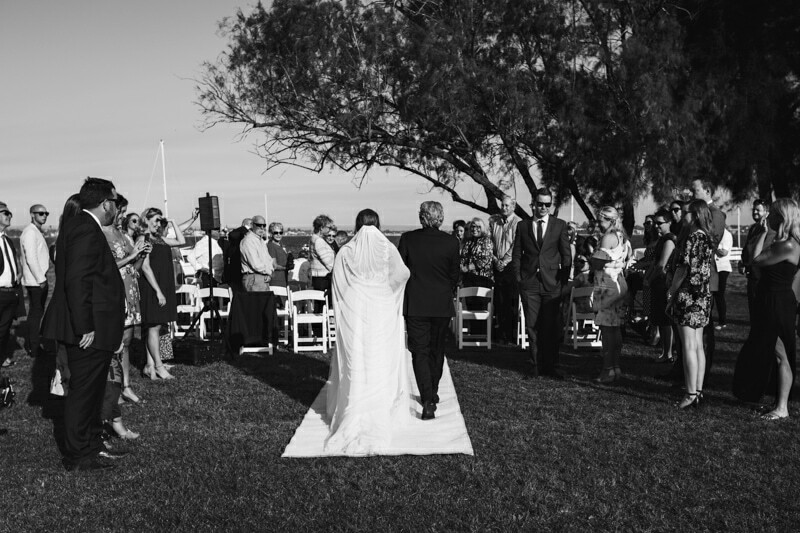 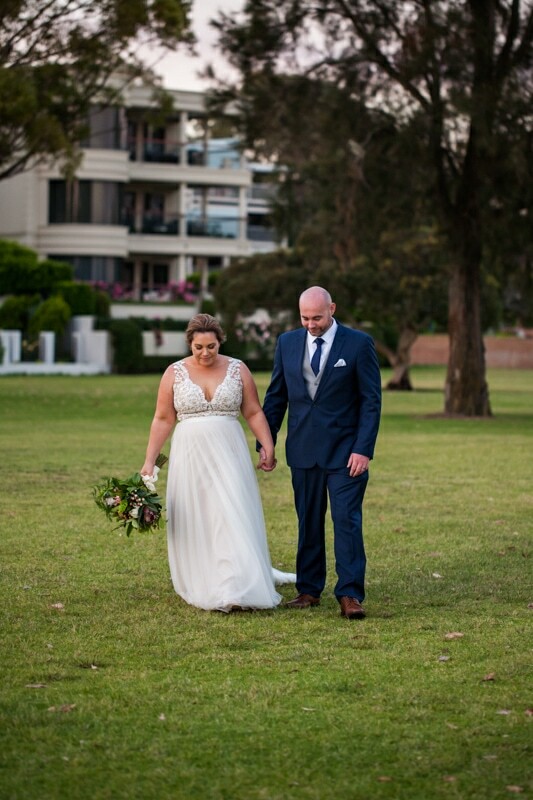 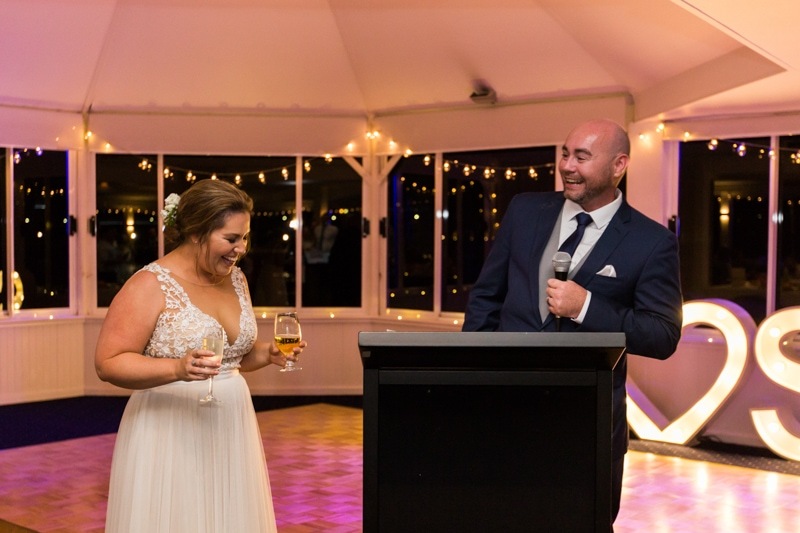 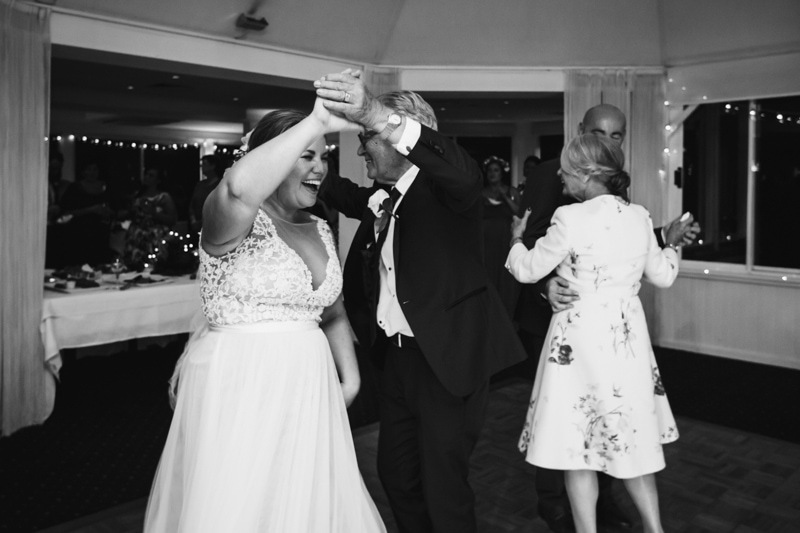 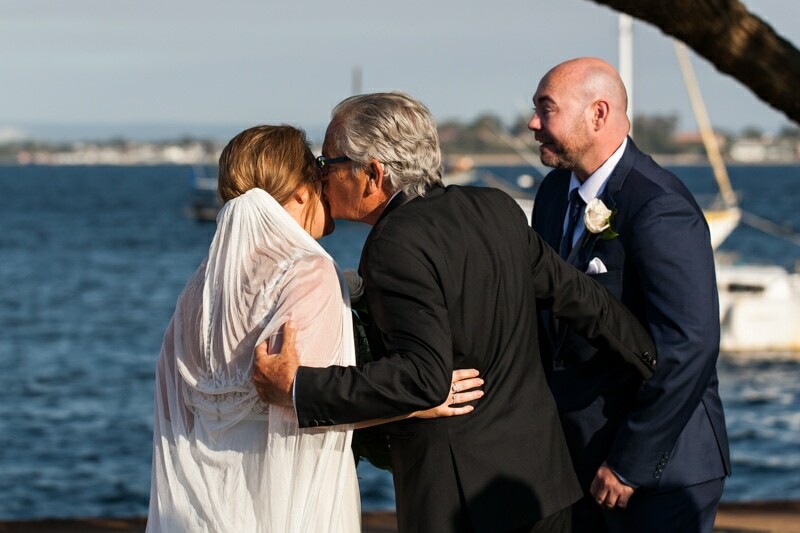 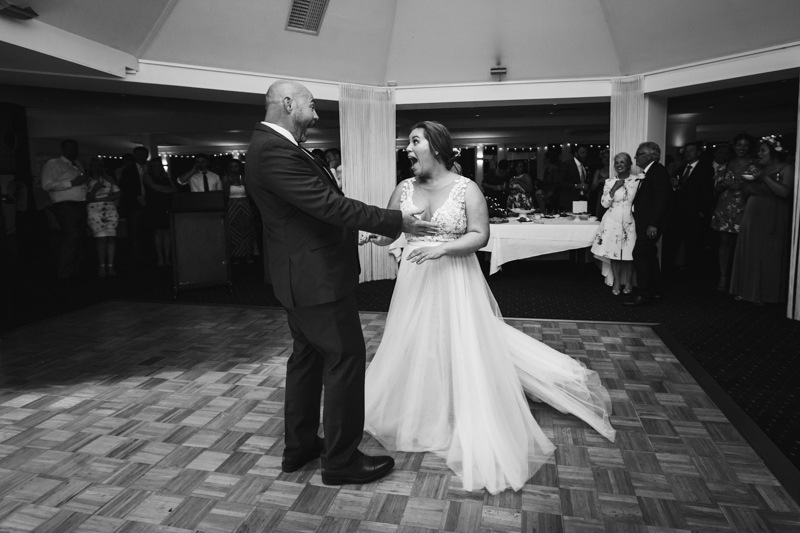 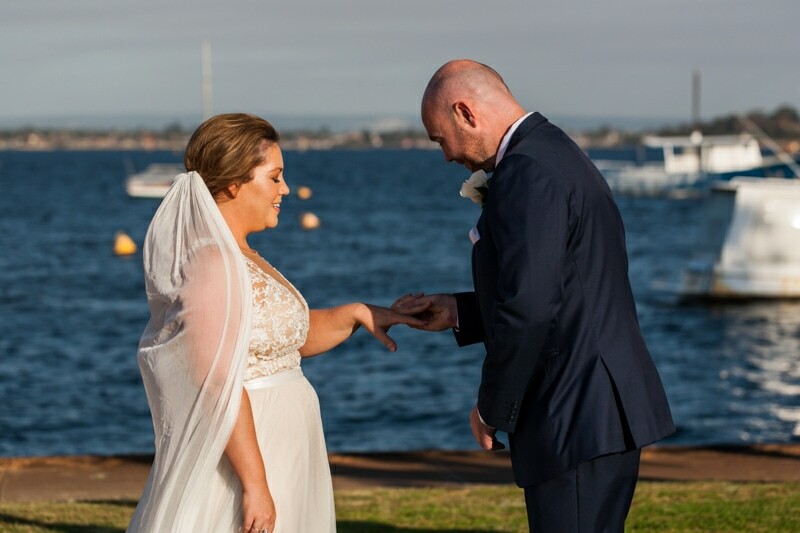 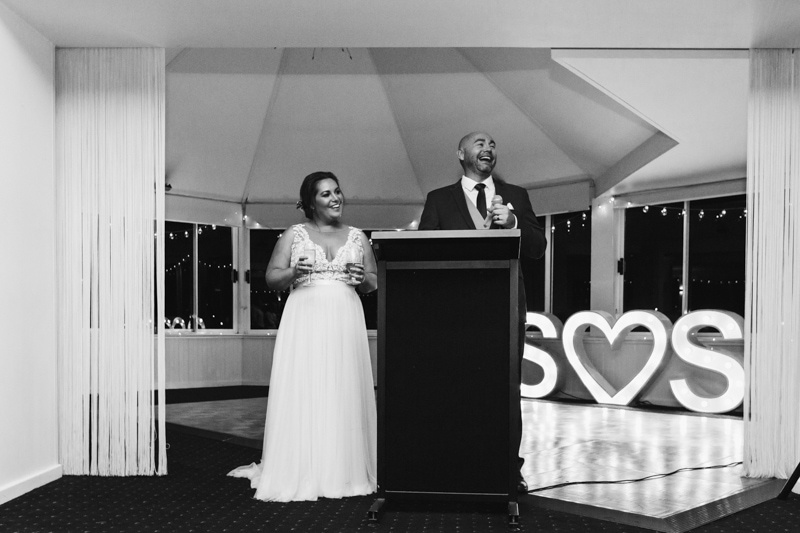 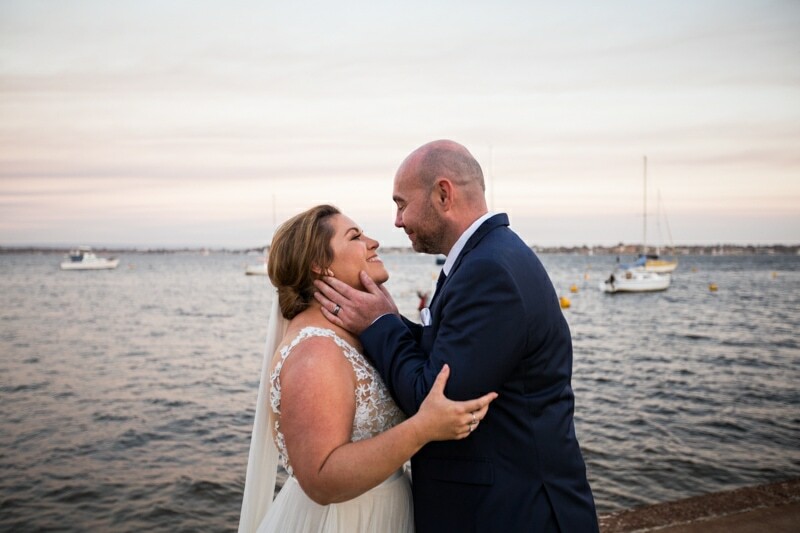 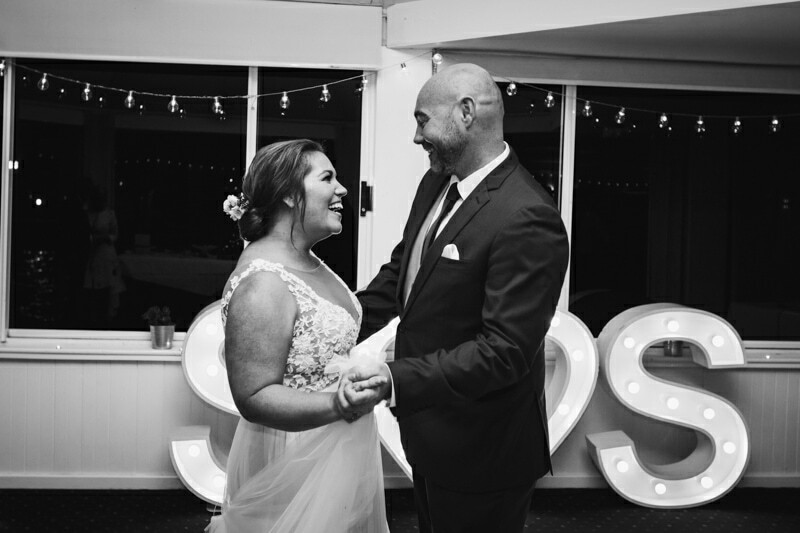 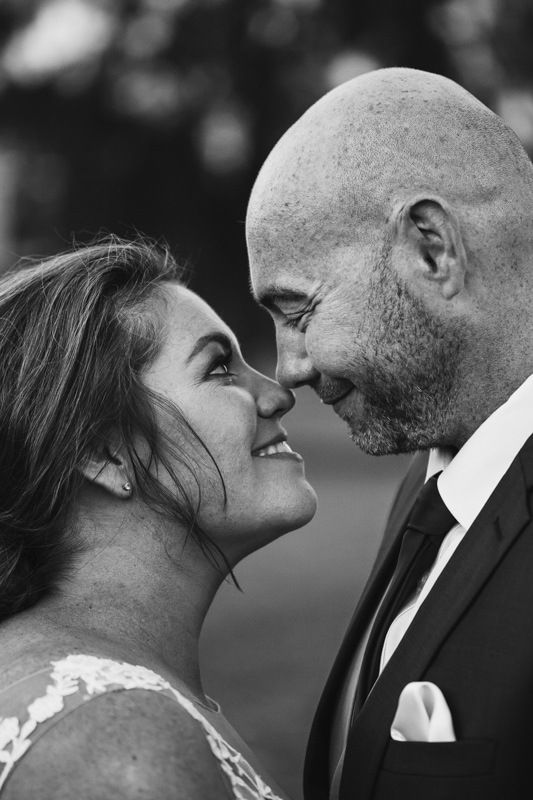 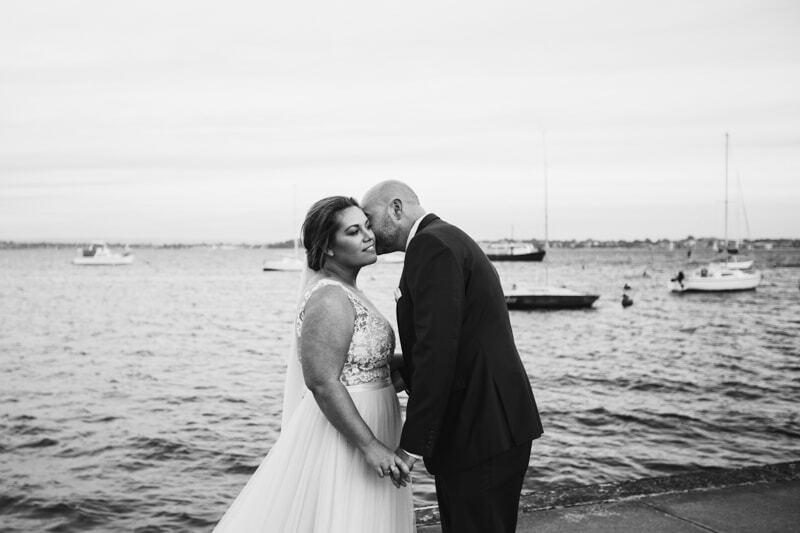 After seven years together and a wonderful daughter, Samantha and Sean were married in November at Acqua Viva On The Swan in a beautiful foreshore ceremony followed by a cocktail reception. 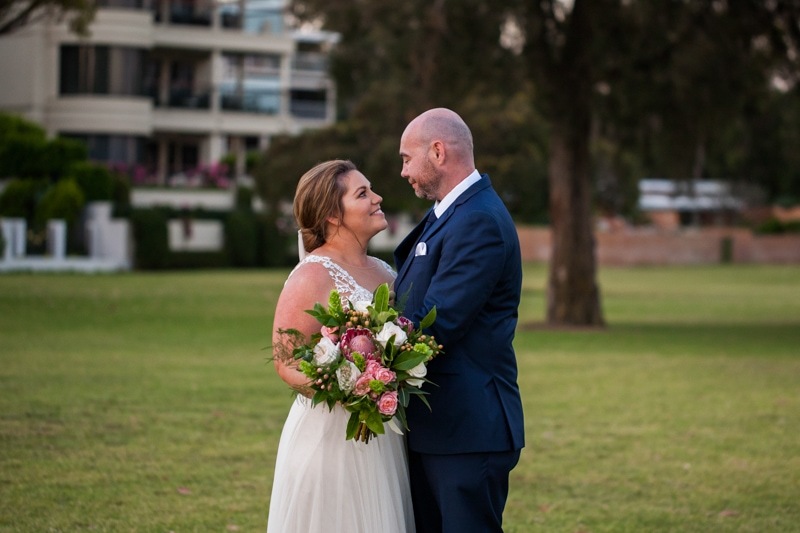 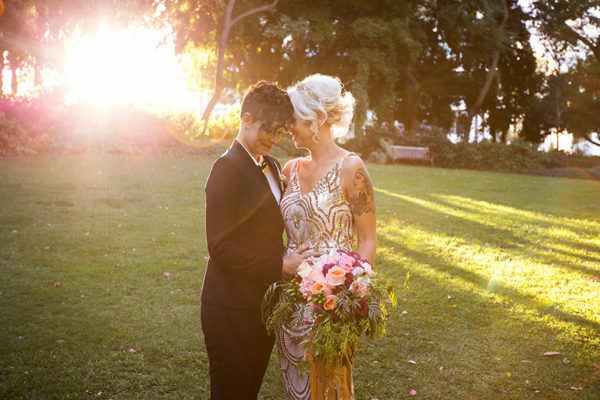 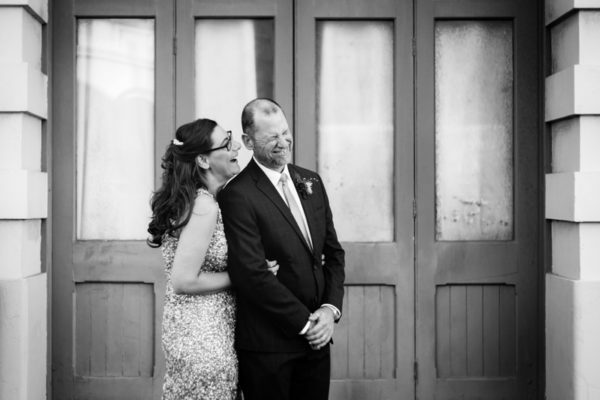 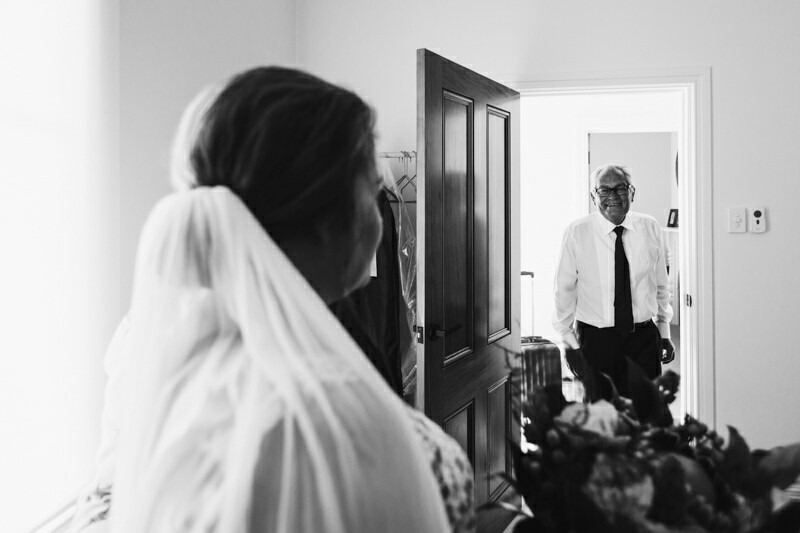 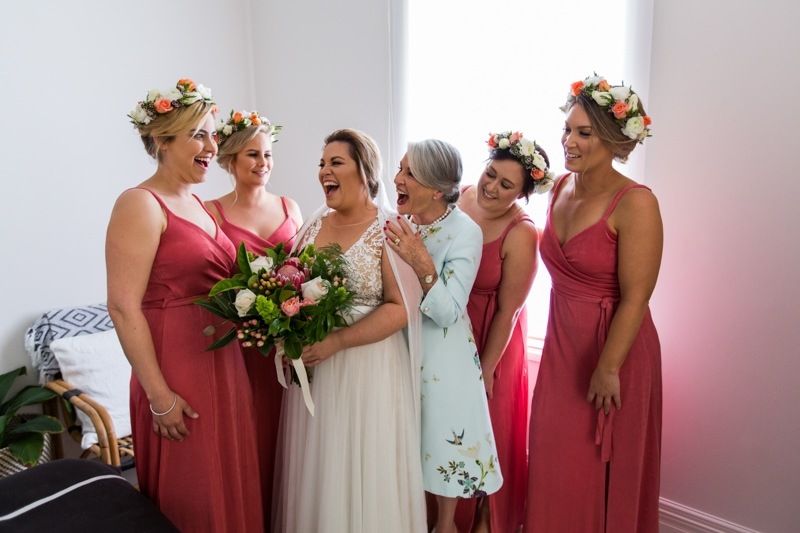 They are such lovely, relaxed, kind people and their wedding day reflected that completely. 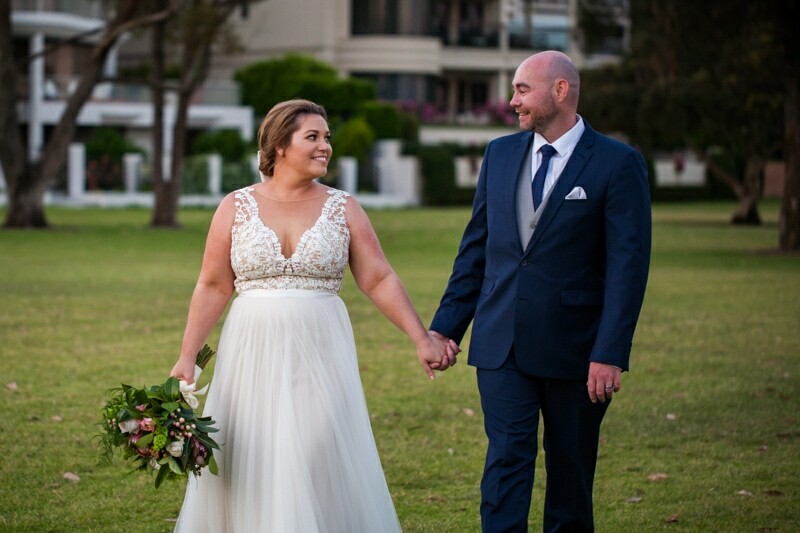 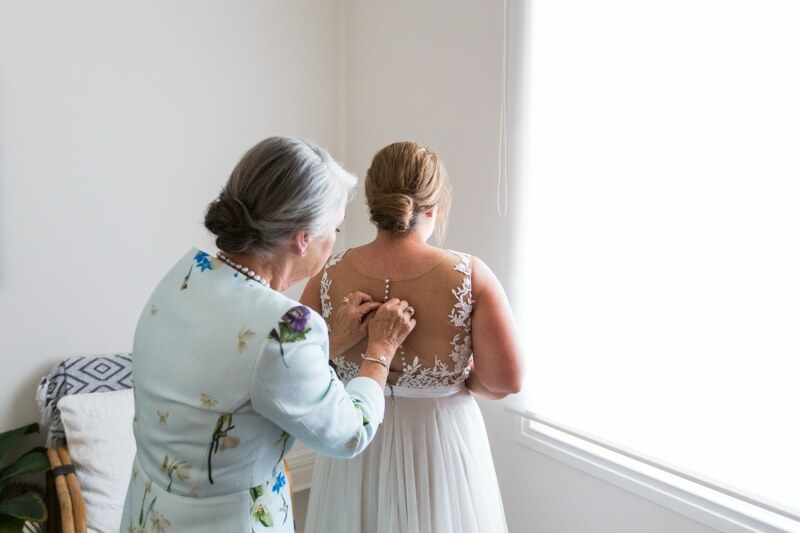 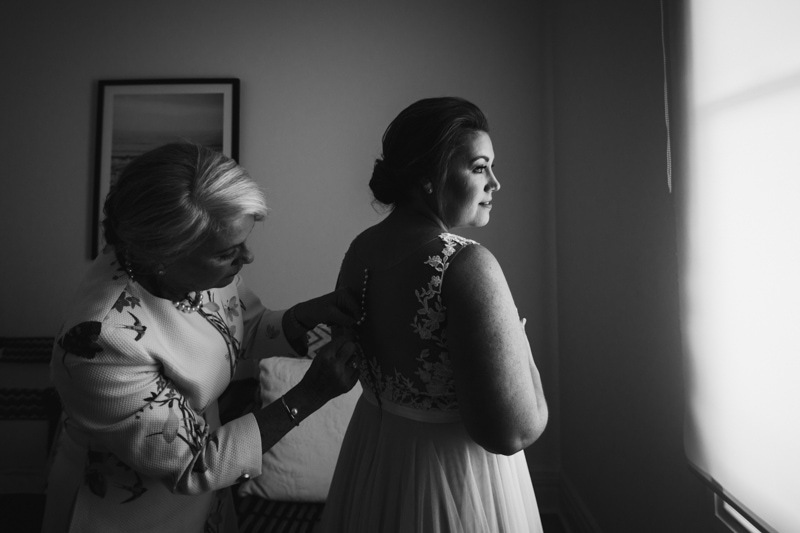 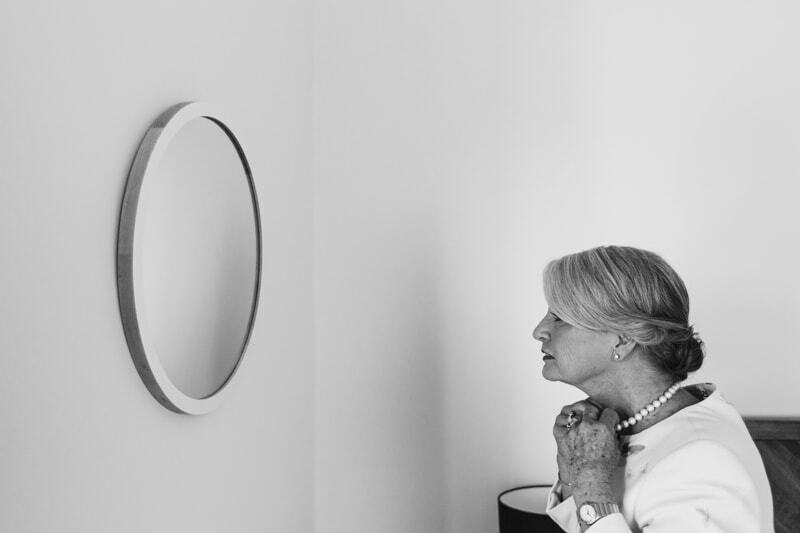 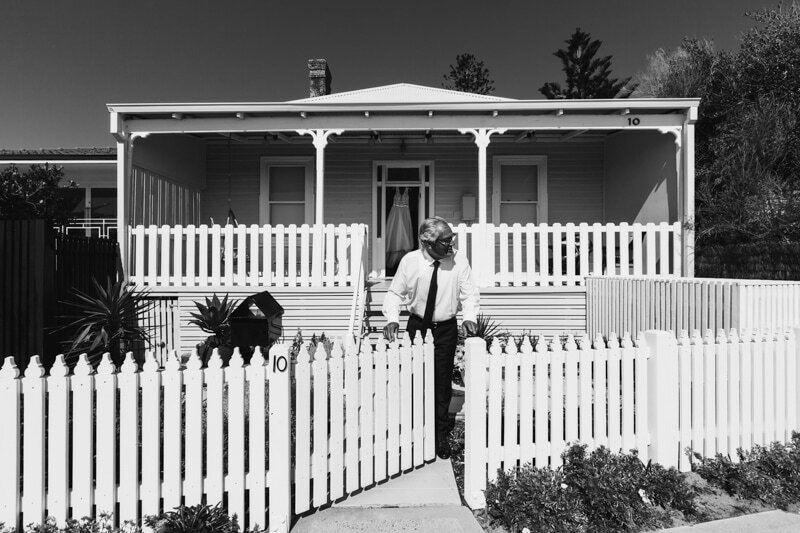 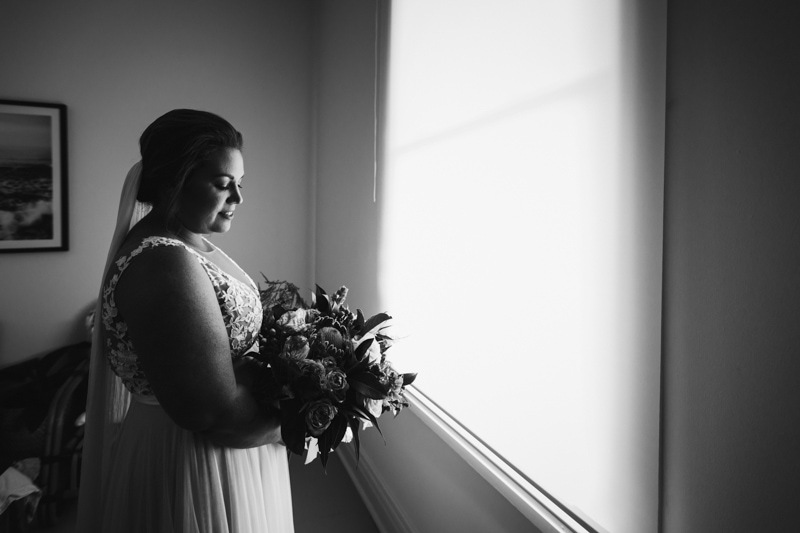 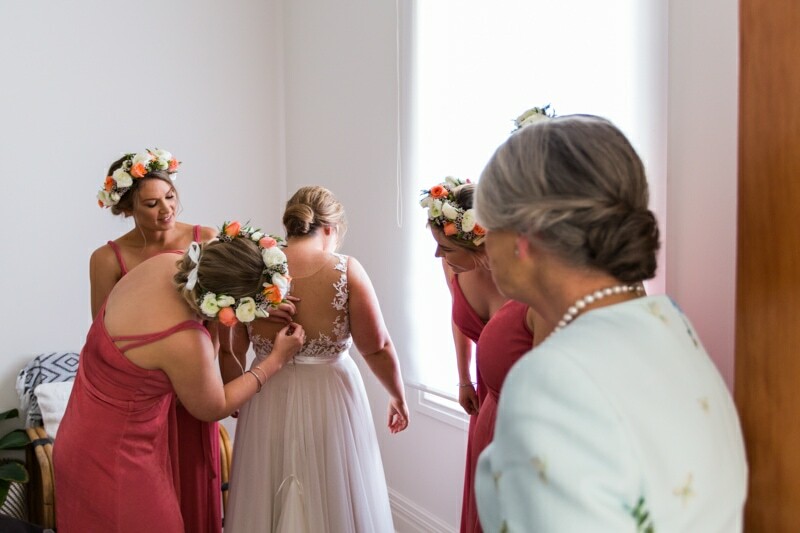 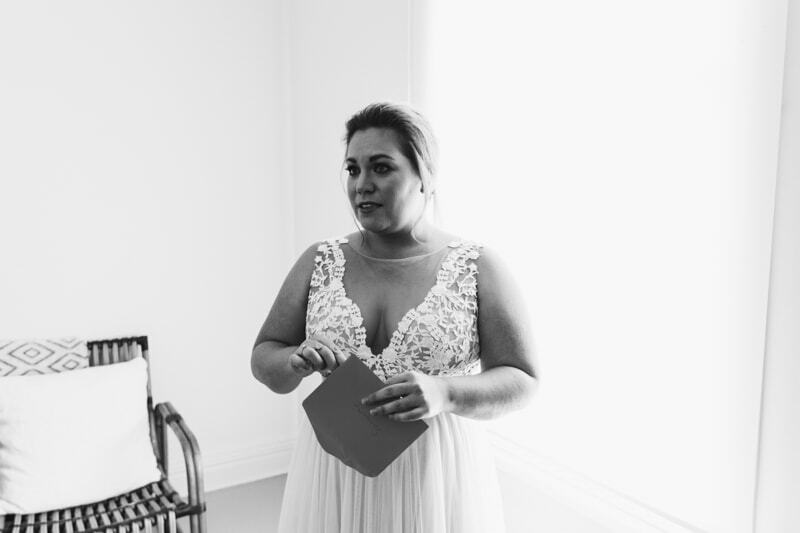 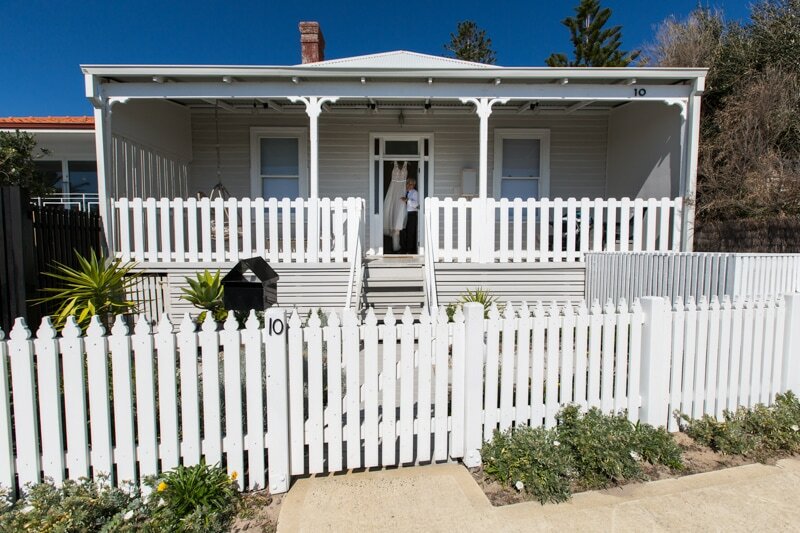 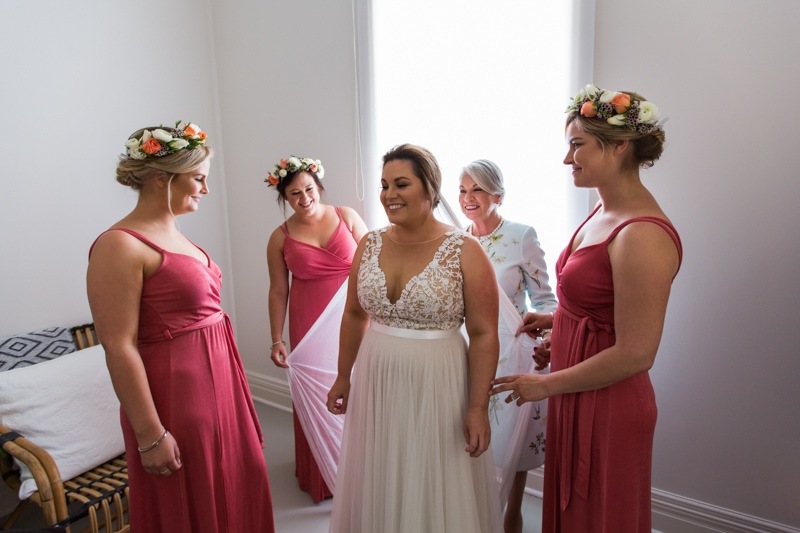 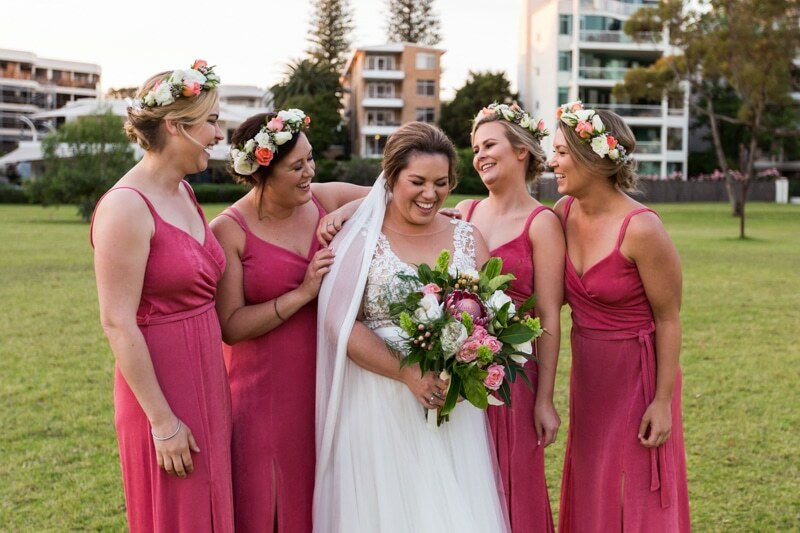 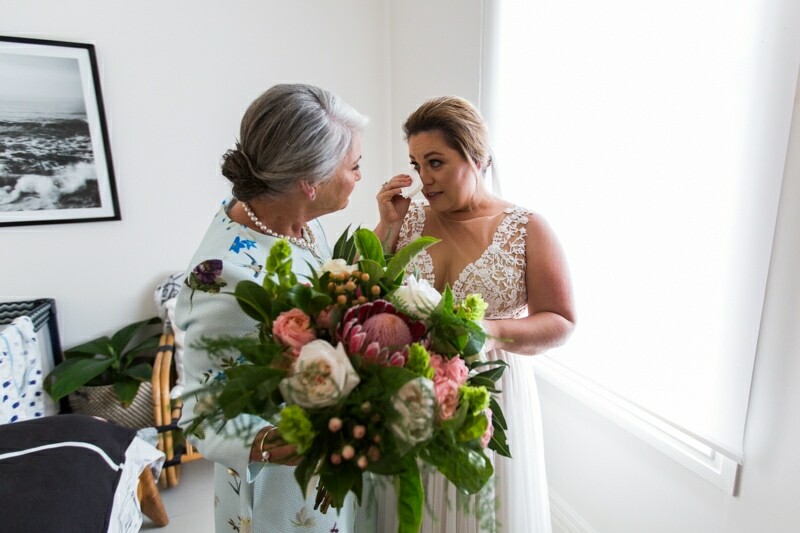 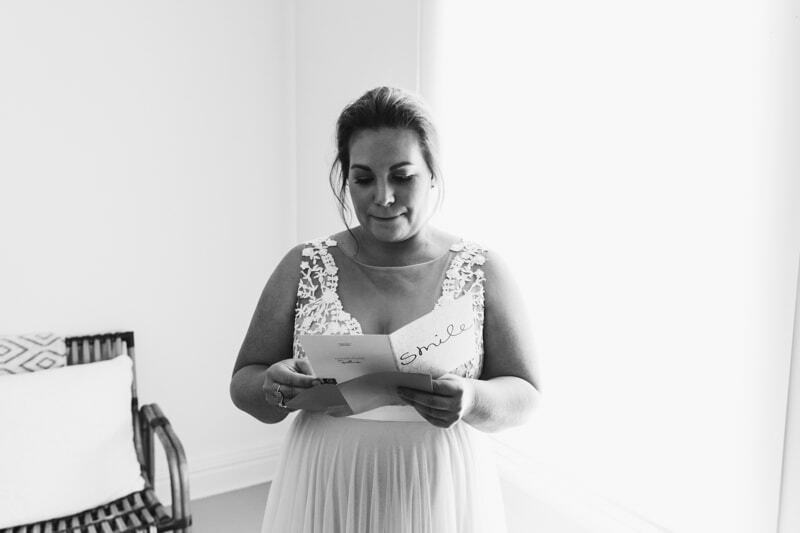 Samantha got ready in a stunning seaside Cottesloe house from Stayz. 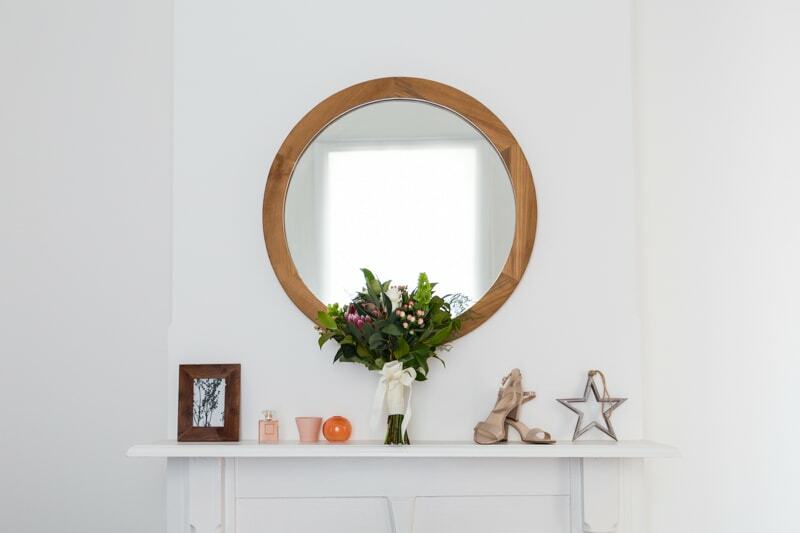 The house’s character, abundance of natural light and short distance from Acqua Viva On The Swan made it the perfect getting ready location and a dream to photograph in. 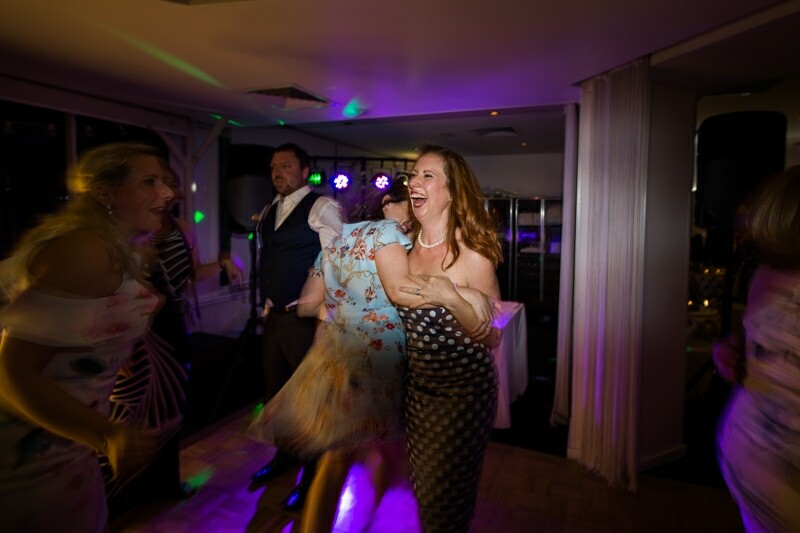 If you live far away from your wedding venue I recommend doing your preparation photos closer. 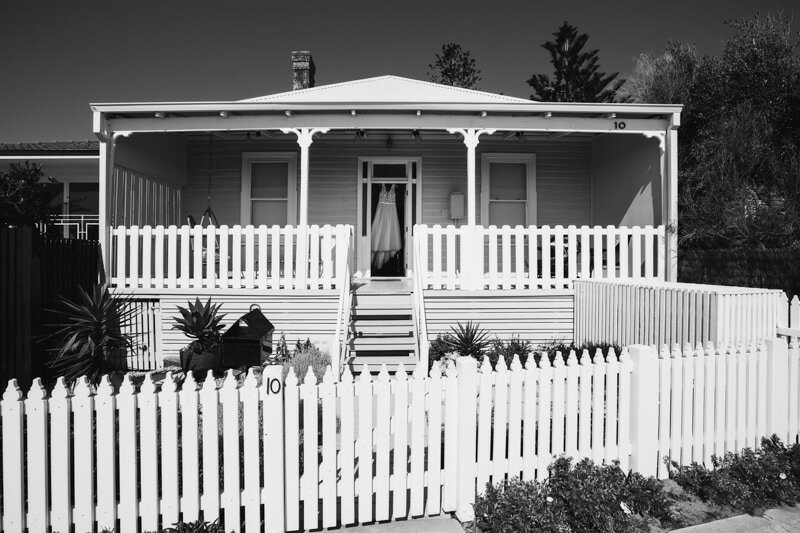 There are so many options for accommodation these days. 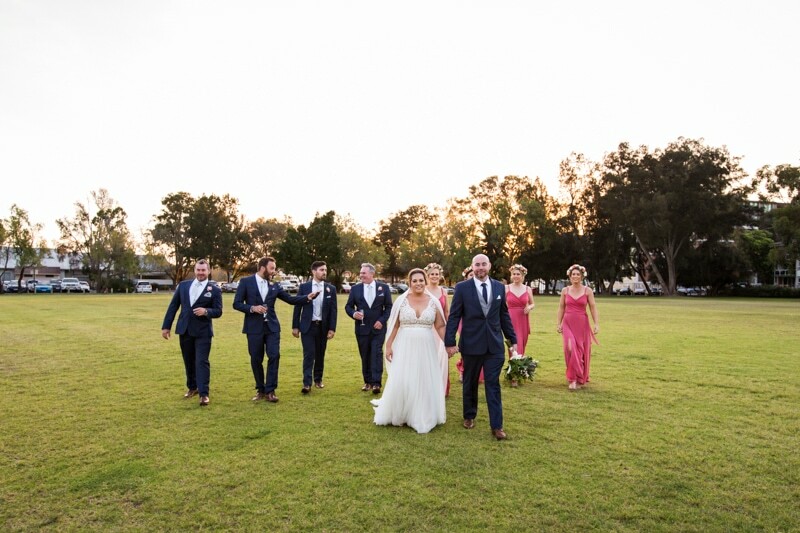 It will save you, your bridal party and your photographer a lot of time traveling around which means more shooting time and being close will help make the day more relaxed for everyone. 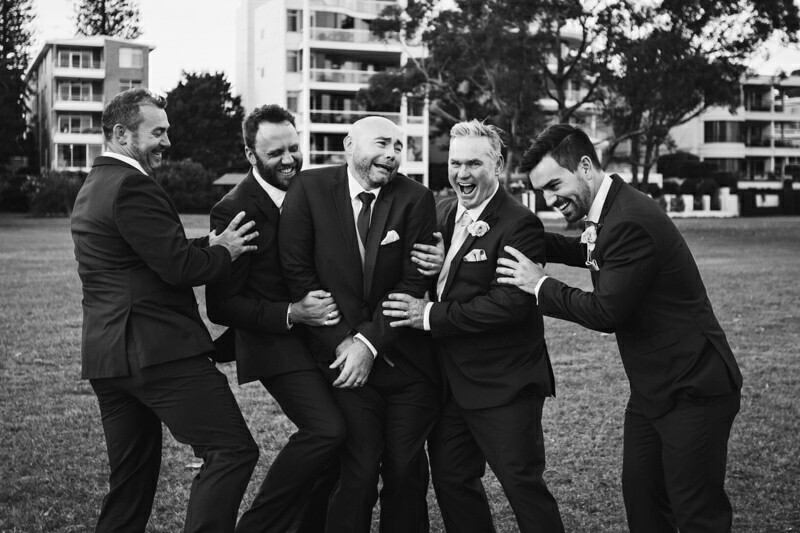 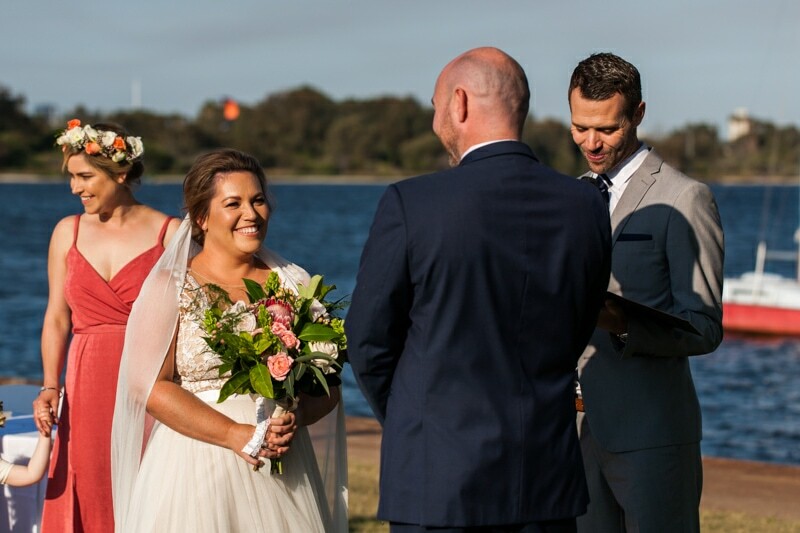 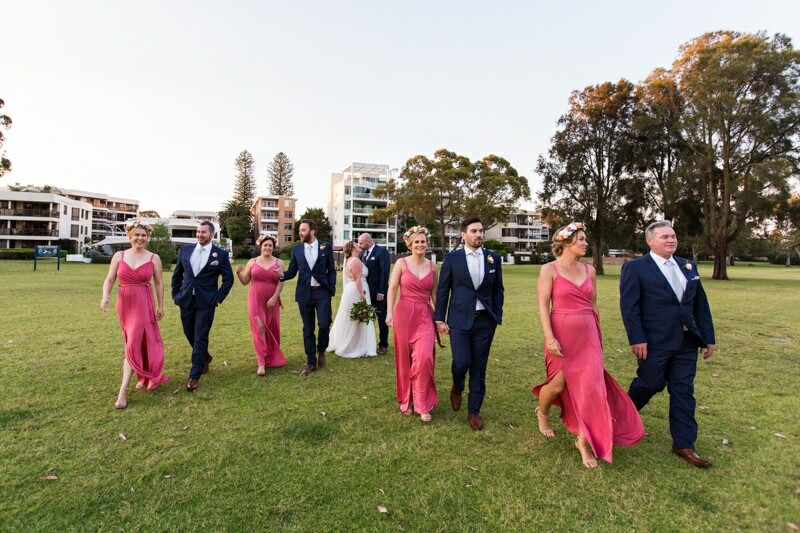 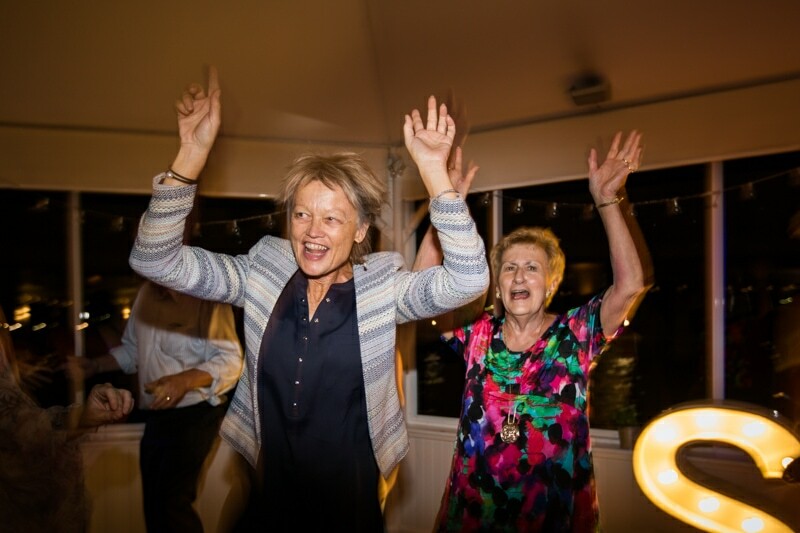 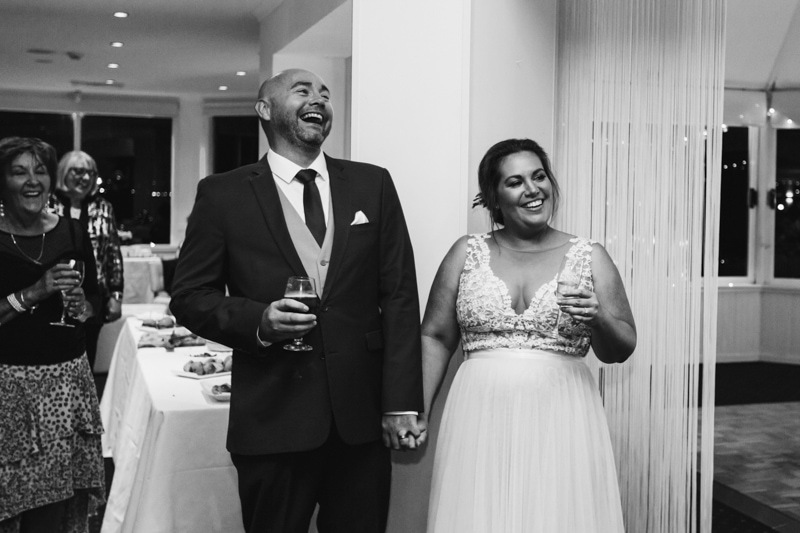 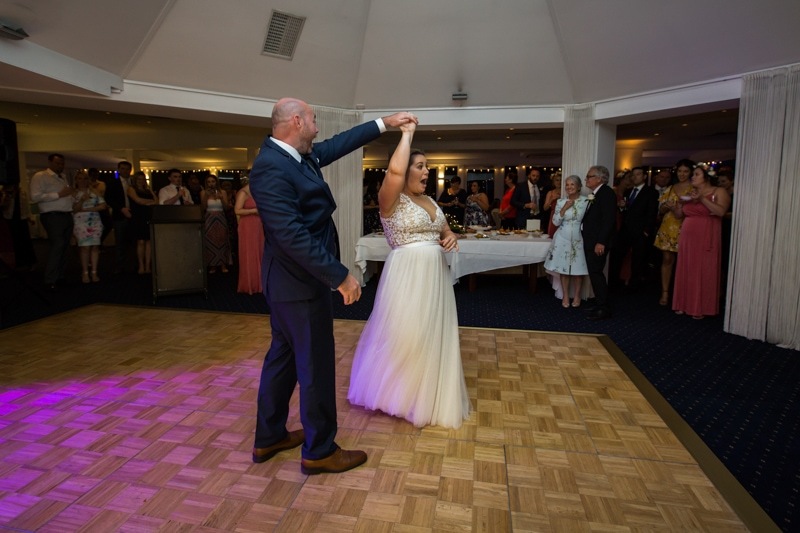 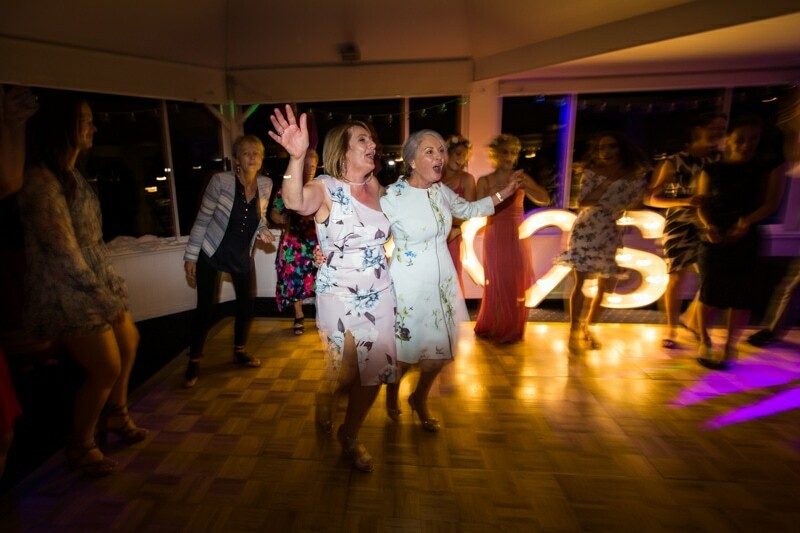 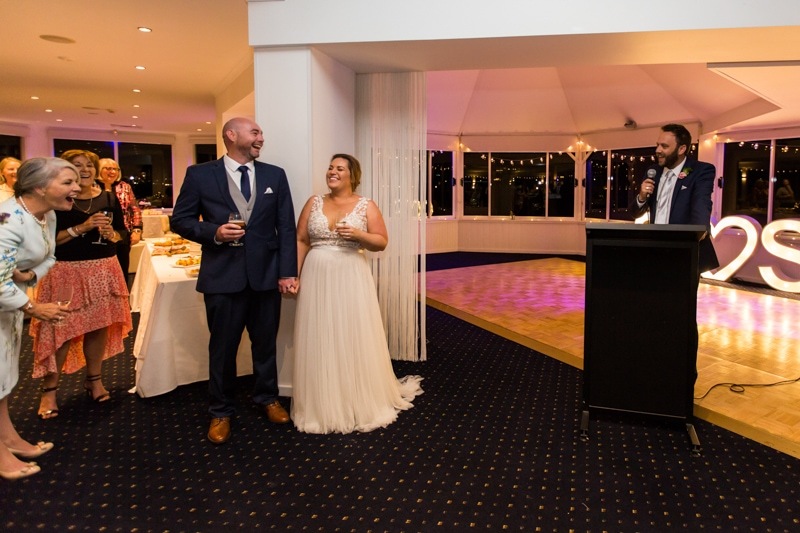 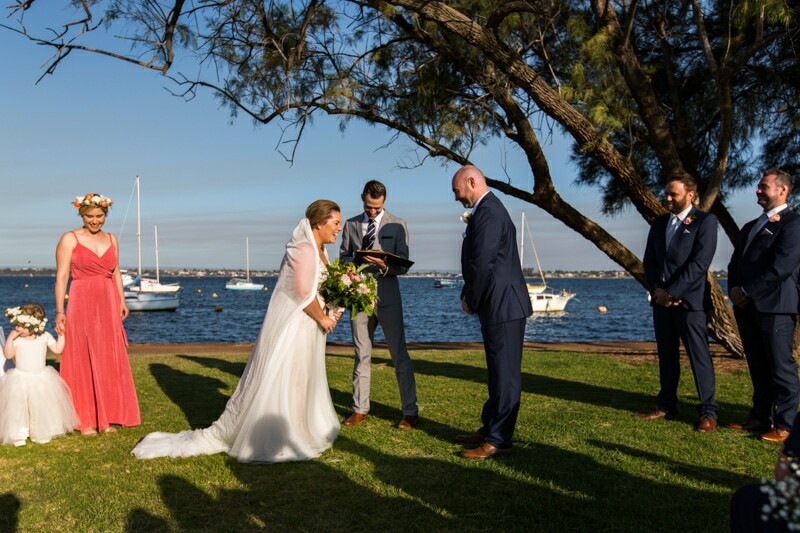 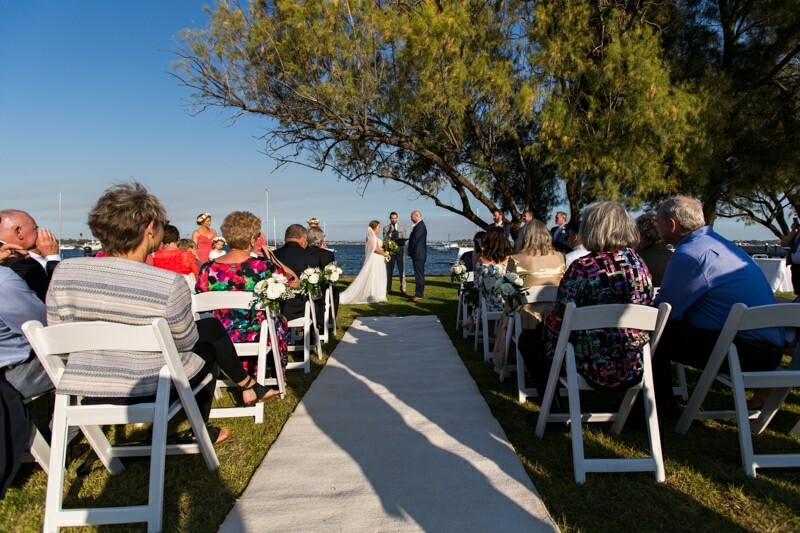 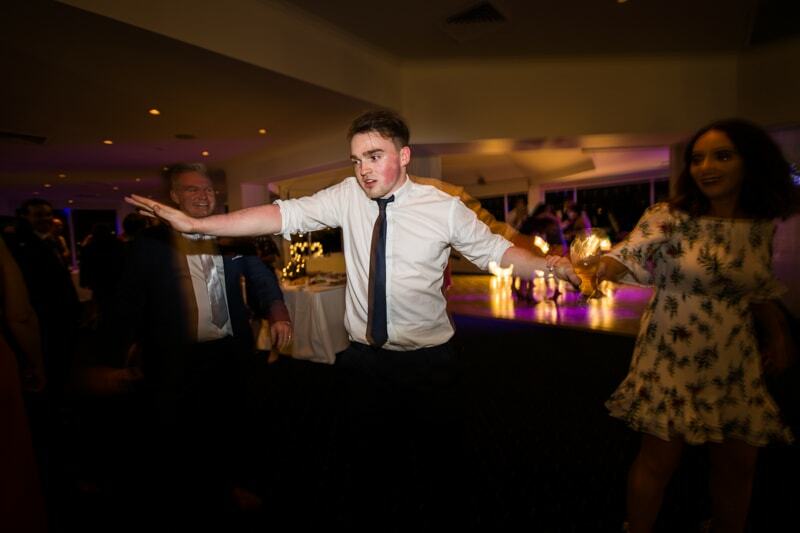 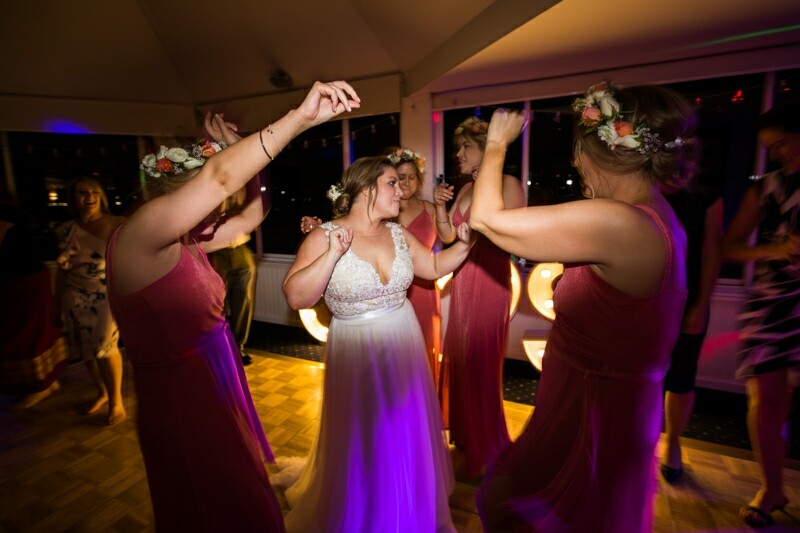 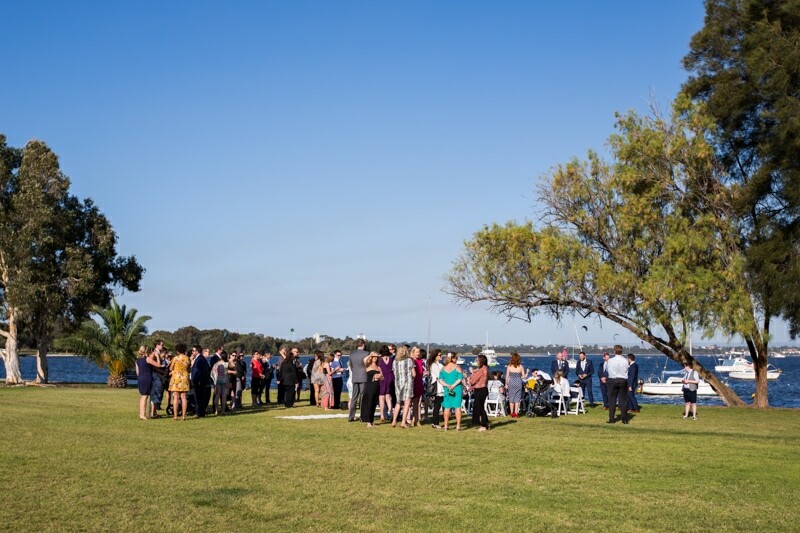 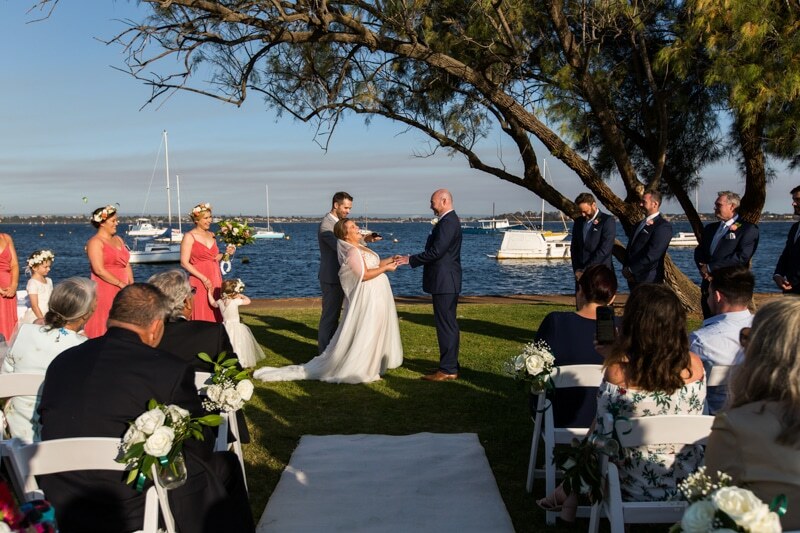 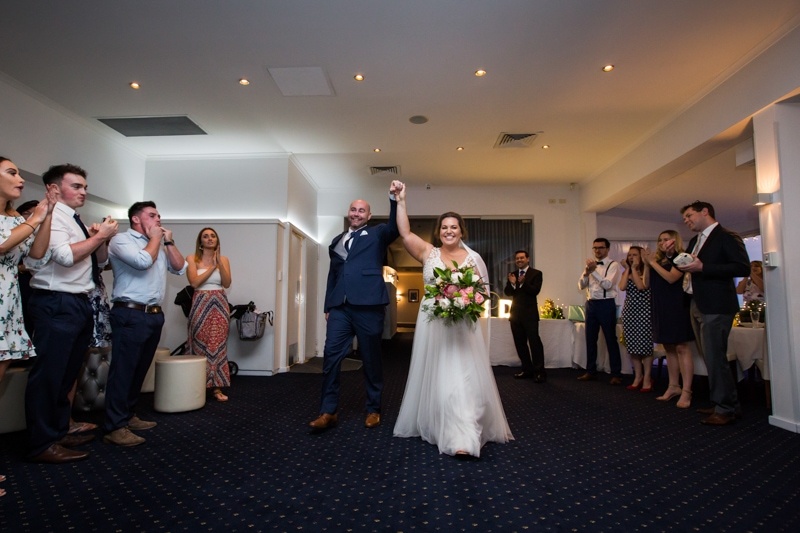 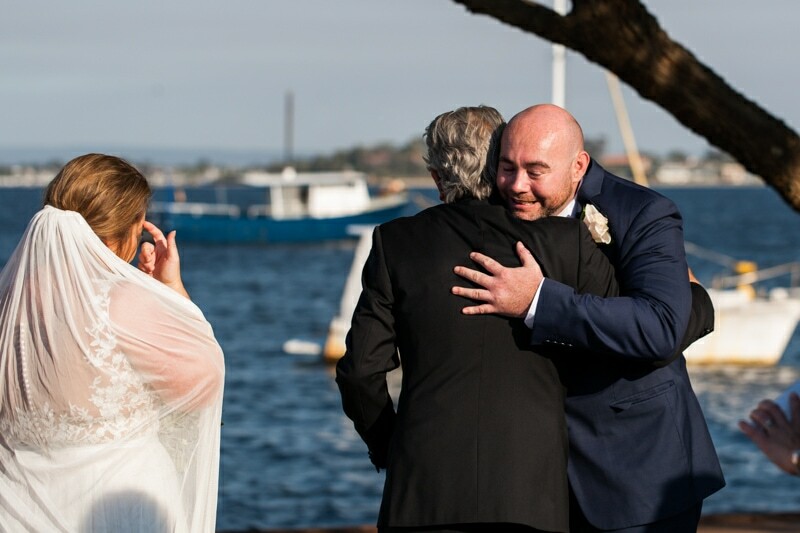 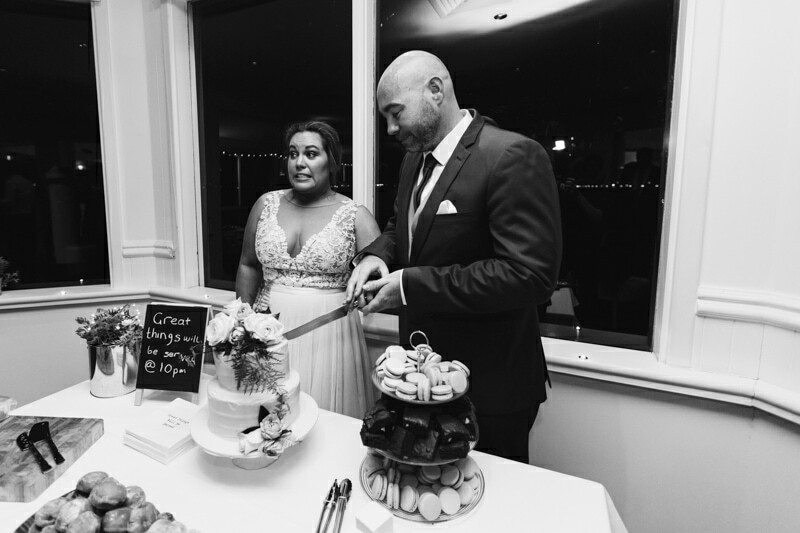 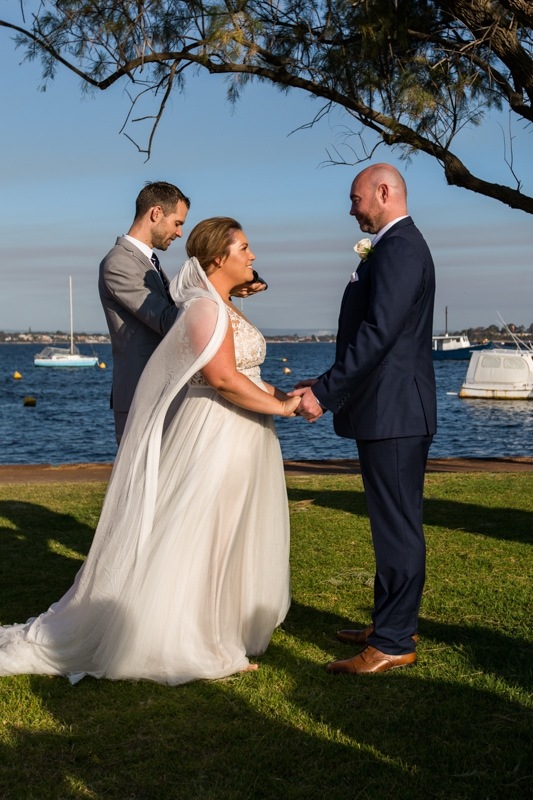 Having both the ceremony and reception at Acqua Viva On The Swan made it super easy for Samantha and Sean’s guests who enjoyed a drink while we did their bridal party location photos around the Acqua Viva On The Swan foreshore. 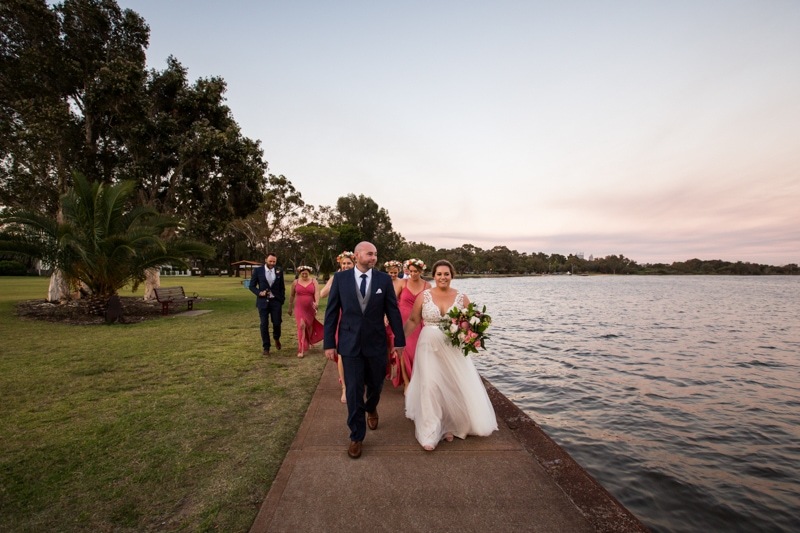 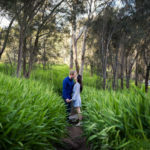 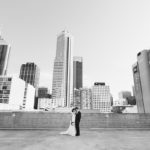 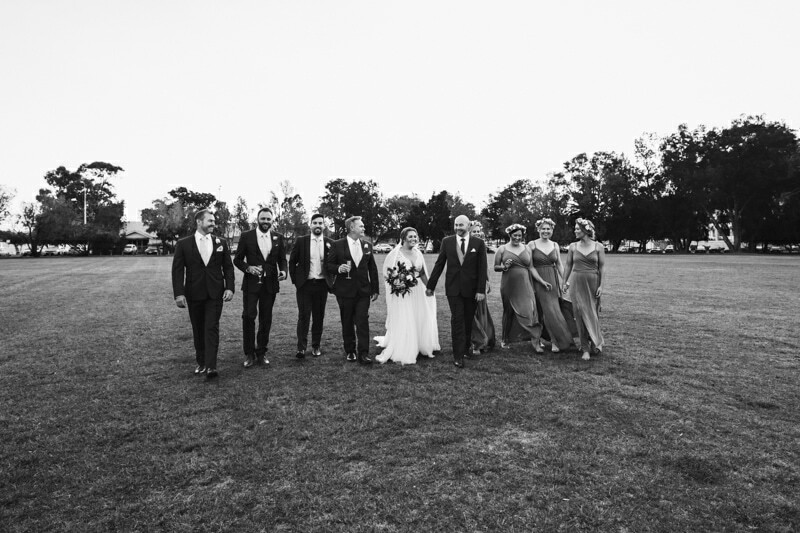 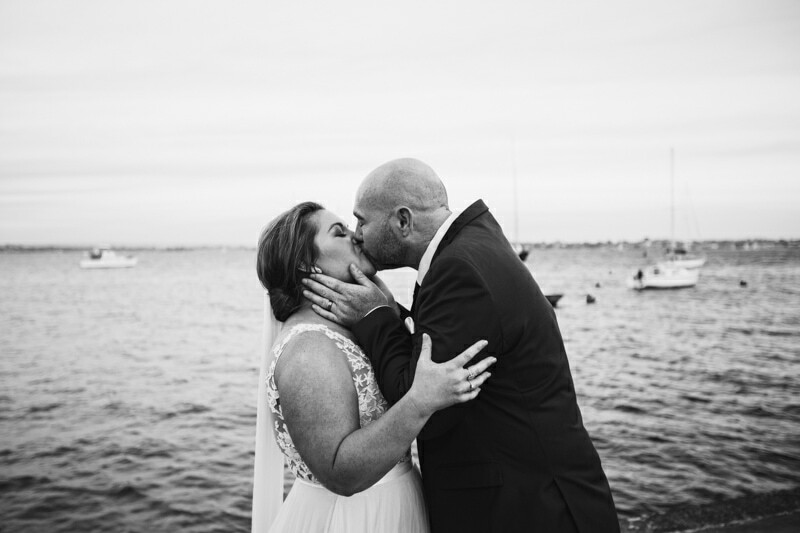 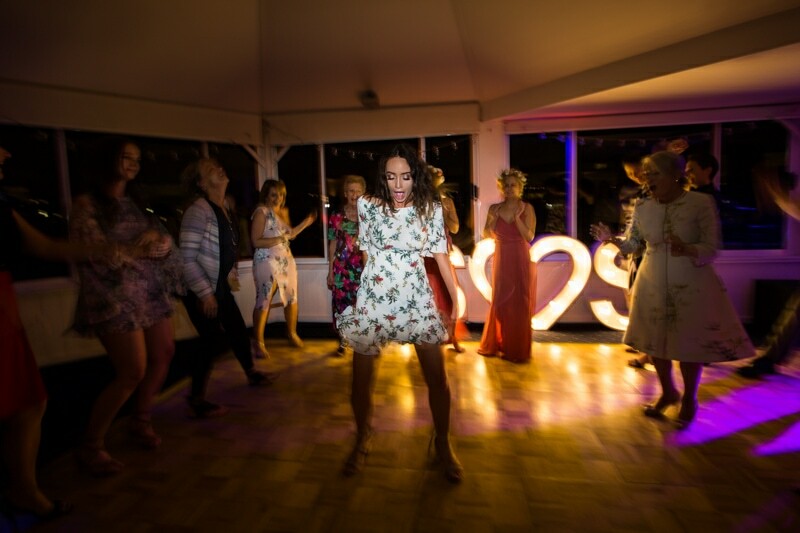 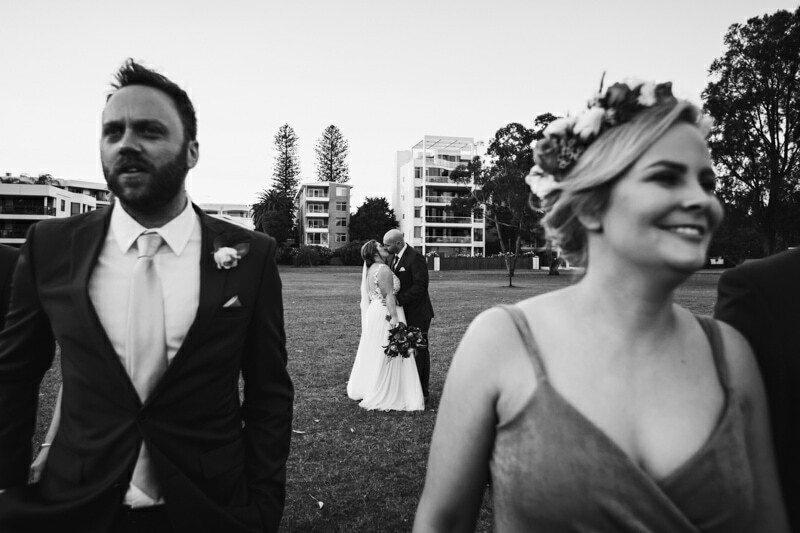 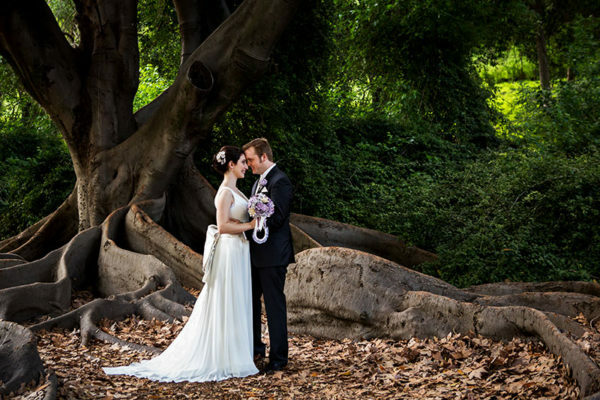 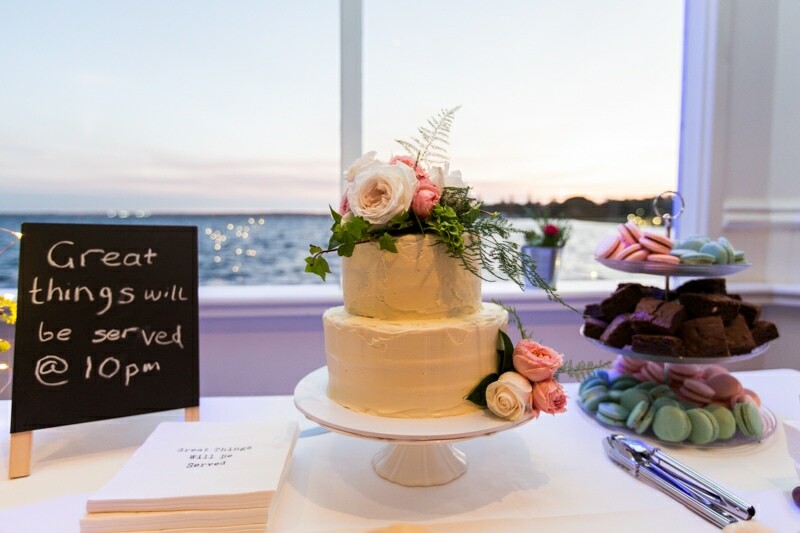 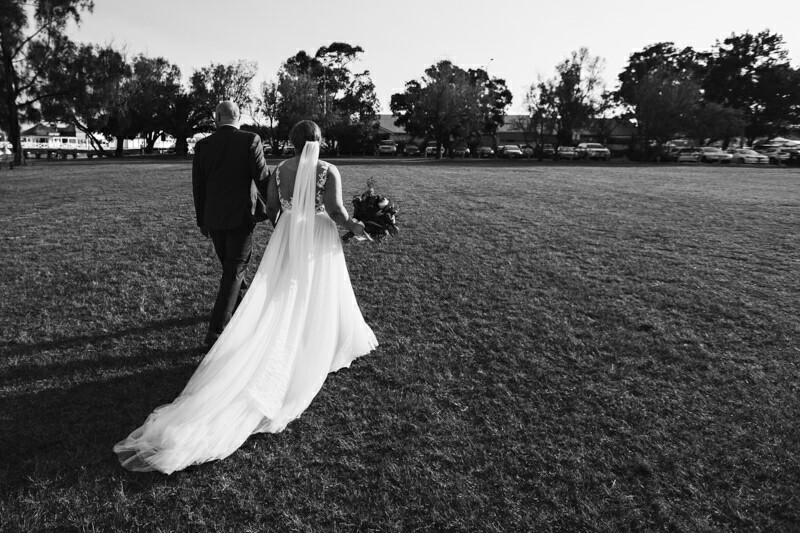 See Samantha and Sean’s Acqua Viva On The Swan wedding below.